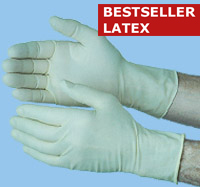 Million times proven, extra strong industrial glove, grippy, textured, with excellent durabilitiy. 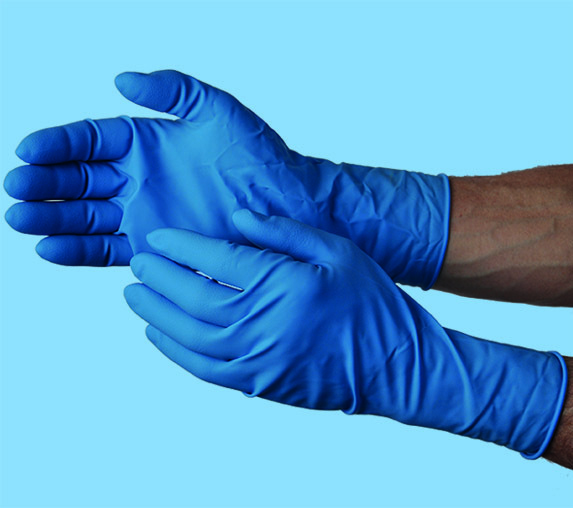 Resistance against chemicals tested by TÜV Rheinland. 100 pieces in dispenser box. 10 boxes in shipping carton. 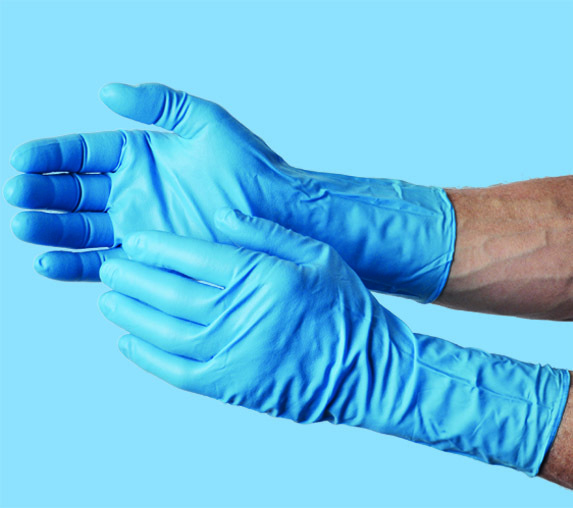 Increased wall thickness and length compared to p-protect CRAFT. 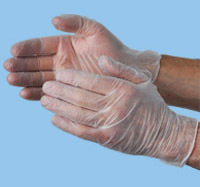 Extra strong, grippy, textured, with excellent durability. 50 pieces in dispenser box. 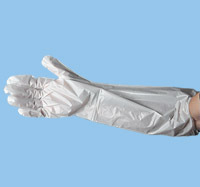 Universal disposable glove, free of latex. 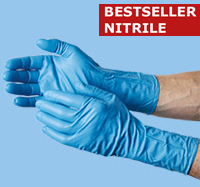 Increased wall thickness and length compared to NITRIL. 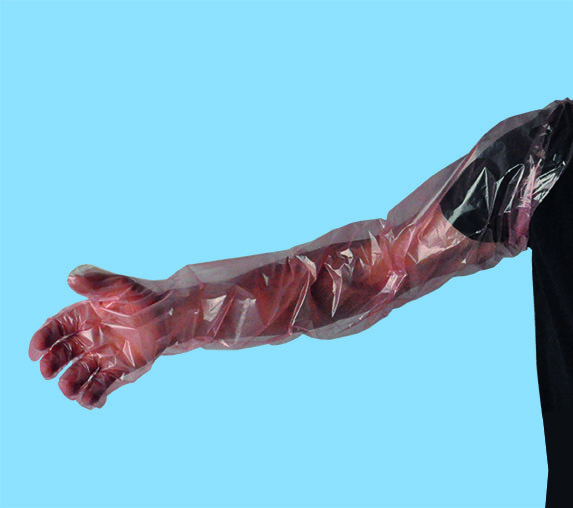 Free of latex and silicone. 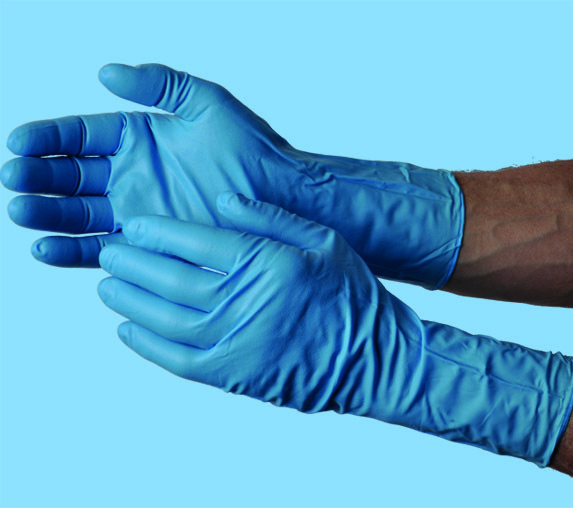 Extra strong, grippy, textured, highly durable. Increased wall thickness. 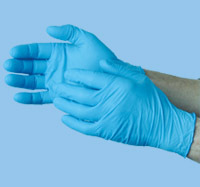 Free of latex. 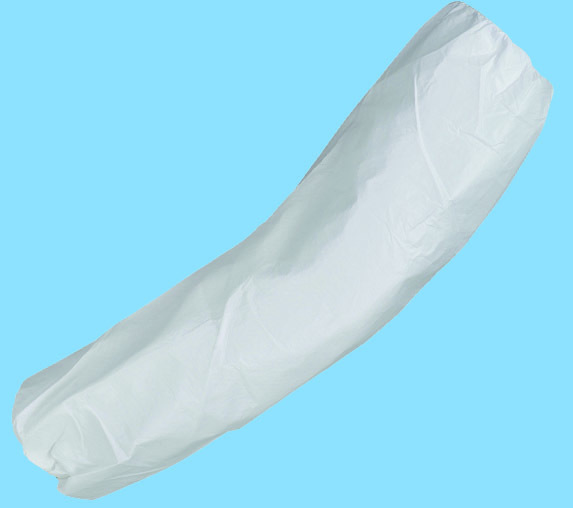 Extra strong, grippy, textured, with excellent durability. Increased wall thickness. 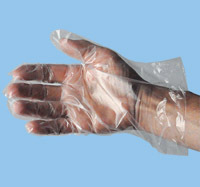 Free of latex. 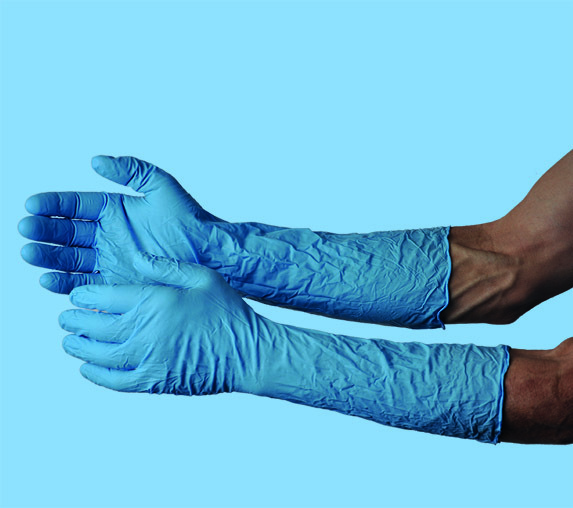 Extra strong, grippy, highly durable. 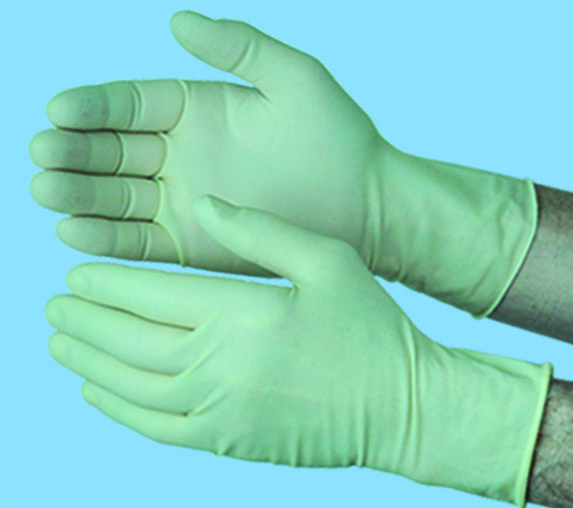 The quick and comfortable hand and product protection, sensitive, strong, durable. 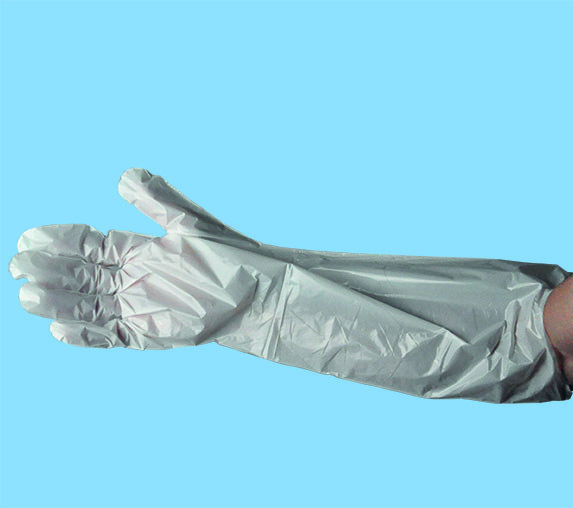 Thin glove for food sales and service, sanitation, car fuelling. 100 boxes in shipping carton. 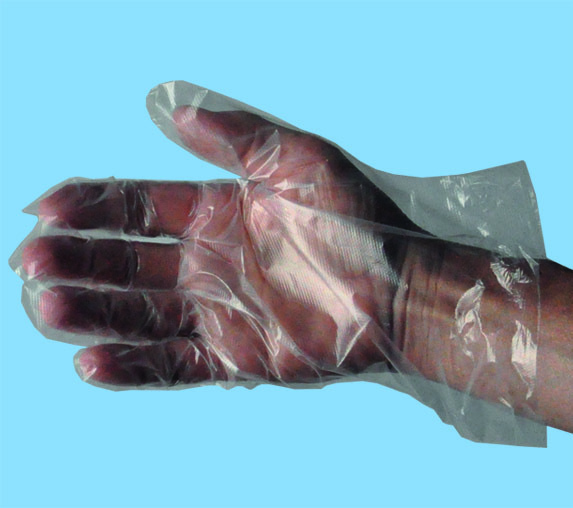 Thin glove for food sales and service, sanitation, car fuelling. 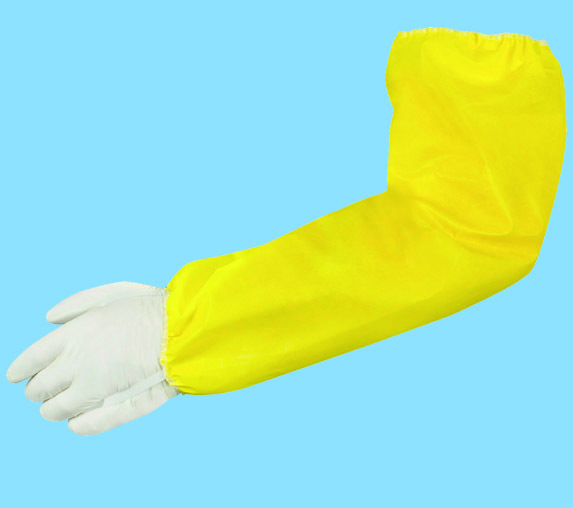 500 mm protection for your sleeves. White color. 50 polybags in shipping carton. 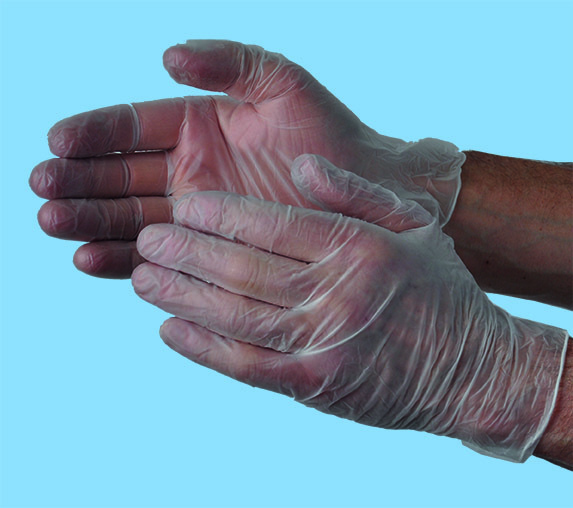 Thin glove for food sales and service, sanitation. 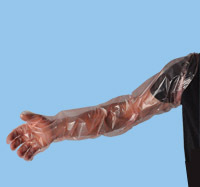 900 mm protection up to your shoulders. 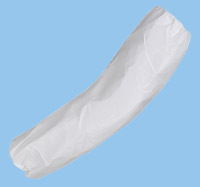 Arm cover, breathable, white, 2 elastic cuffs. 1 piece. 50 pcs. per carton. 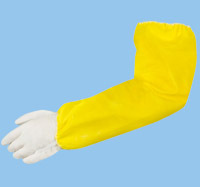 Arm cover, liquidproof coated, yellow, 2 elastic cuffs. 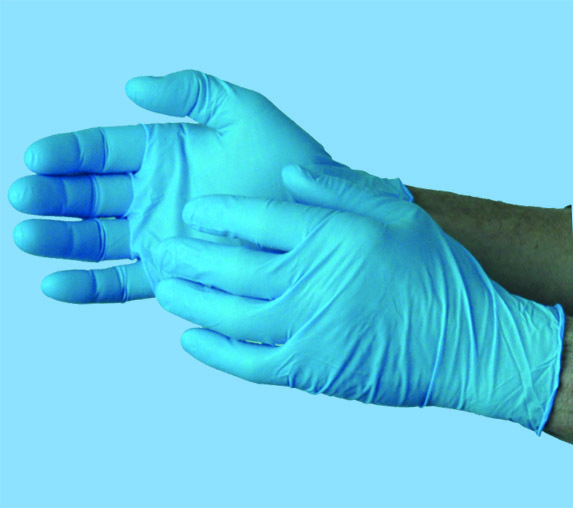 Jährliche Gütenüberwachung durch TÜV Rheinland LGA Products GmbH.